Posted on 12/31/2018 by Mickey McCarter	in Local Spotlight, Preview and tagged Appaloosa Music Festival, Celtic rock, folk, Scythian, The Hamilton, The Hamilton Live. 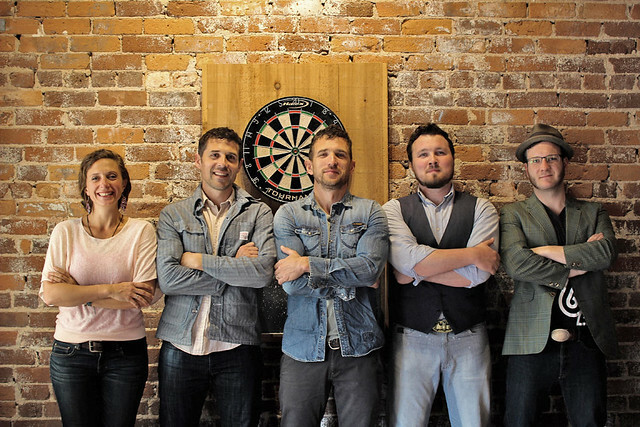 DC Celtic rock quintet Scythian perform at The Hamilton Live on Saturday, Jan. 5! Kick off 2019 with a spring in your step and go dance with these talented folks. 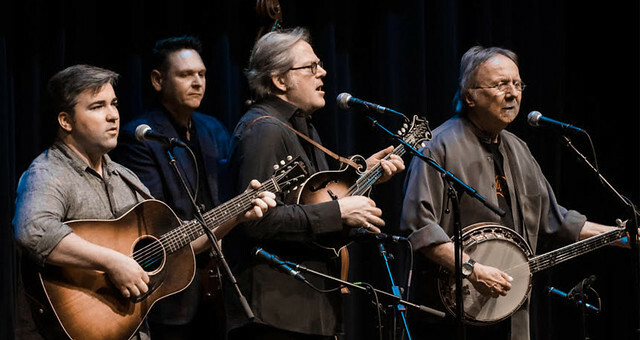 Posted on 12/28/2018 by Parklifer	in Preview and tagged bluegrass, City Winery, J2B2, John Jorgenson, John Jorgenson Bluegrass Band, Nashville. Guitarmaster John Jorgenson released From the Crow’s Nest, a new album with John Jorgenson Bluegrass Band, or J2B2, in July via Cleopatra Records. John and the band perform their new songs at City Winery on Wednesday, Jan. 2. Posted on 12/20/2018 by Parklifer	in Preview and tagged funk, George Clinton, holiday party, jazz, New Years Eve, Parliament Funkadelic, R&B, The Anthem, Trombone Shorty, Trombone Shorty & Orleans Avenue, Trouble Funk. Looking for something to do on New Years Eve? 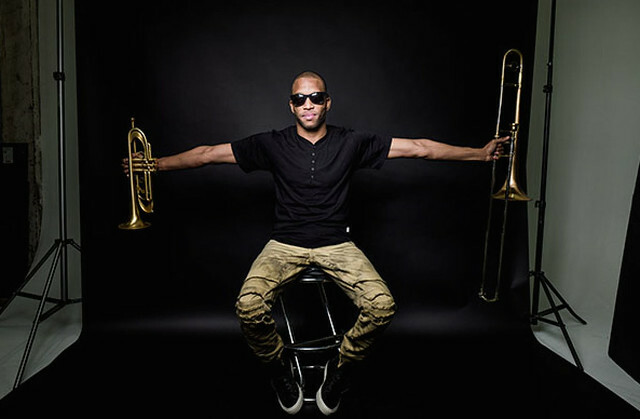 Look no further than The Anthem for a night full of fantastic music as Trombone Shorty and Orleans Avenue take over the big stage with some help from George Clinton & Parliament Funkadelic and Trouble Funk! Catch this funky show at The Anthem on Monday, Dec. 31. Posted on 12/19/2018 by Parklifer	in Preview and tagged 9:30 Club, GWAR, Richmond, thrash metal, Viriginia. 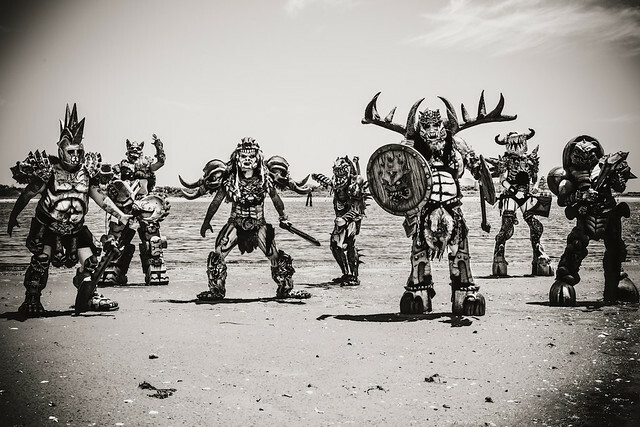 Intergalactic scumdogs Gwar invade DC to take over 9:30 Club on Saturday, Dec. 29 with music from their new album, Blood of Gods. Posted on 12/18/2018 by Mickey McCarter	in Preview and tagged 9:30 Club, punk, reggae, rocksteady, ska, The Pietasters. 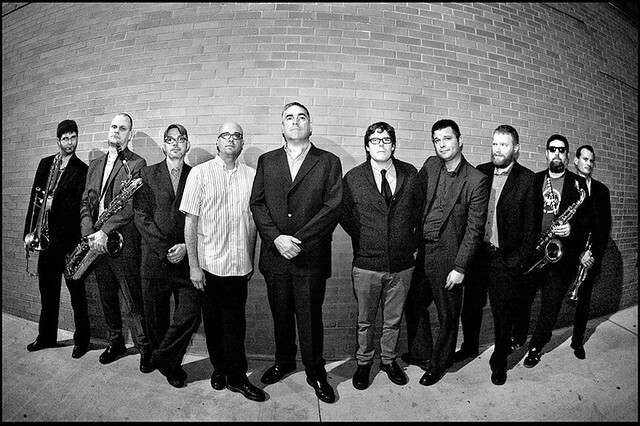 Stephen Jackson brings his storied ska collective, The Pietasters, to 9:30 Club for the group’s annual holiday show on Friday, Dec. 28. Posted on 12/17/2018 by Mickey McCarter	in Preview and tagged 9:30 Club, folk, Margo Price, Nashville. 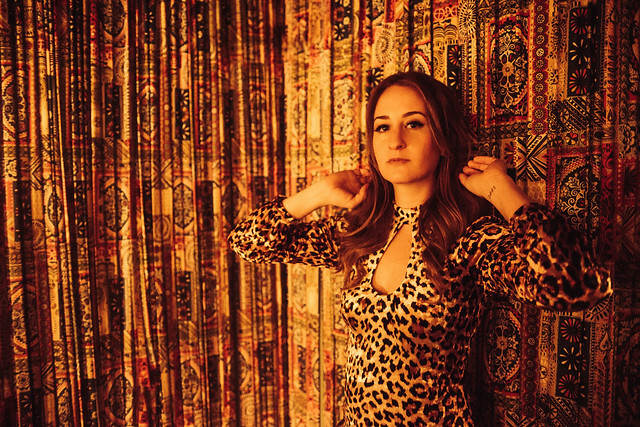 Margo Price recently received a nomination for Best New Artist at the 2019 Grammy Awards, and she’s on her way to 9:30 Club for a show on Thursday, Dec. 27. Posted on 12/17/2018 by Parklifer	in Preview and tagged 9:30 Club, brass band, dub, funk, house, New York City, soul, Too Many Zooz. 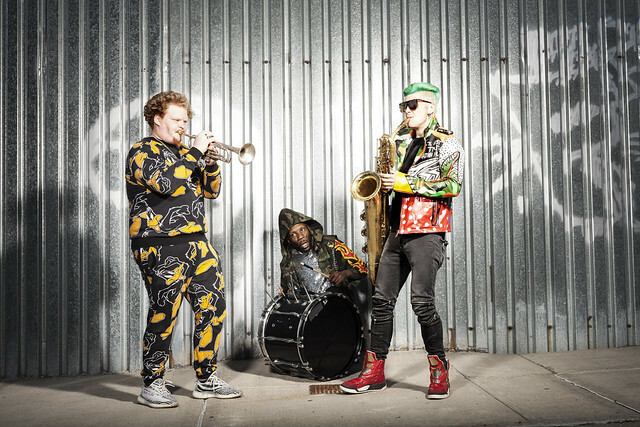 New York City brass band Too Many Zooz call themselves a brasshouse group. That is to say, they make brass music that is also house music. Curious? You can hear them for yourself when they perform at 9:30 Club on Saturday, Dec. 22 with Big Something.